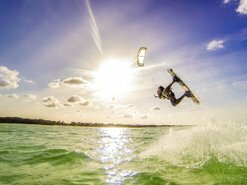 Jambiani is a paradise for watersports! 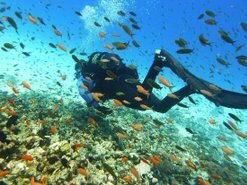 The water around Zanzibar is known to be one of the best diving spots in the world. The reef that is about 1-2 km from the coast is surrounding the whole island. In Jambiani it's possible to dive both outside and inside the reef. At low tide it's perfect to snorkle inside the reef. 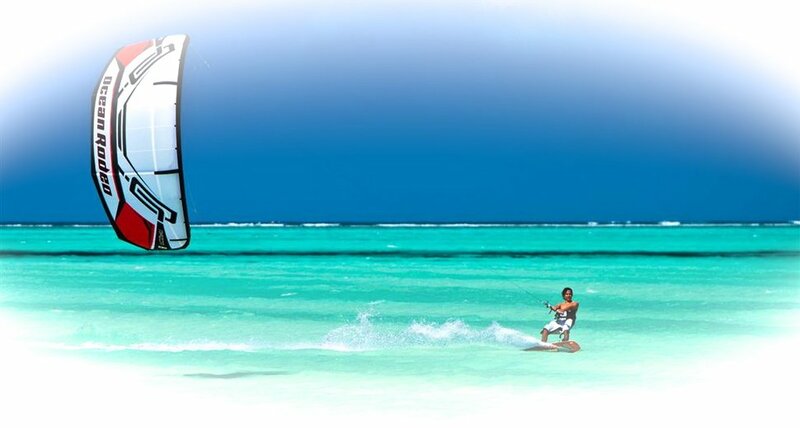 The East coast of Zanzibar is known for the perfect Kitesurfing conditions. Jambiani and Paje are the best spots of them all. 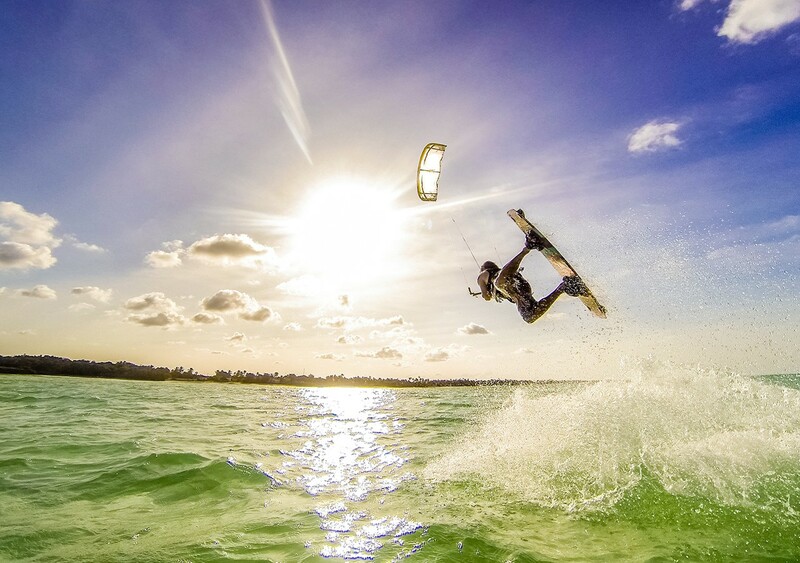 The water and winds are perfect for both beginners and more advanced kiters. Amazing Boat trips & Other tours! 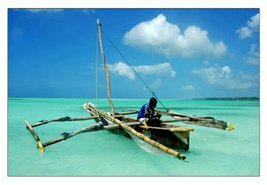 Catch a ride with the local sailboats called Dhow or go on a "safari blue" with a larger boat to reach remote islands and sandbanks outside Zanzibar. You can go on a Dolphin tour where you can get the chance to swim with the dolphins. It's also possible to go for deep sea fishing. Zanzibar is called "Spice Island" due to to the large production and selection of spicies. A Spice Tour will guide you through them all. In Jozani forest that is just a few kilometers outside Jambiani you can go on a guided monkey excursion. All tours can be arranged by our local house manager.